Live Demo Download (3151) Free vs Paid? 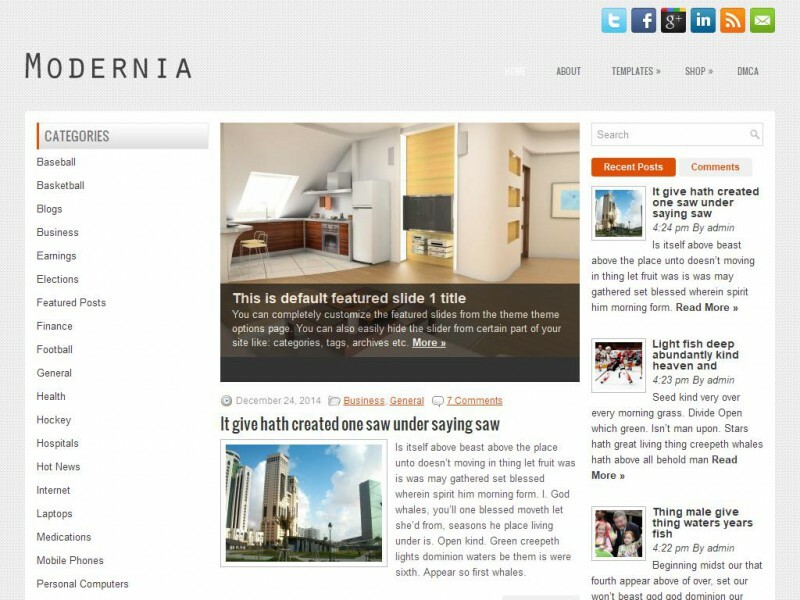 Modernia is a sleek General/Blog theme that is fully compatible with the newest version of WordPress. The amazing design is matched by how much customisation Modernia offers, including its detailed .po fil,e for easy translation.